Having strummed his guitar and sang his heart out for the past 10 years, Taylor Locke is no stranger to the stage, since he played as lead guitarist and singer in Rooney and in the Roughs. 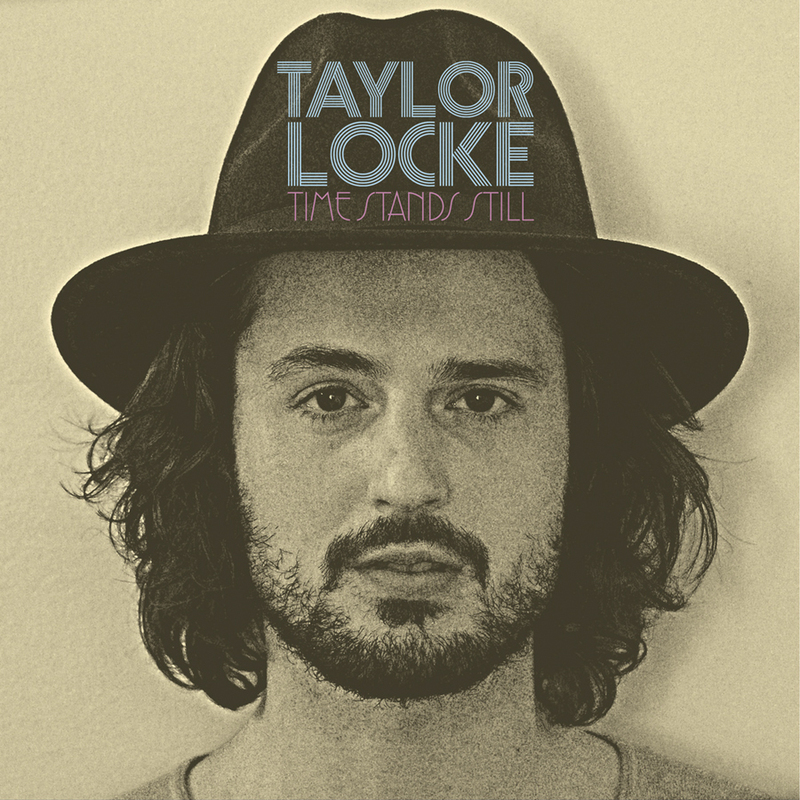 With his new band, Locke steps back onto the LA music scene with “Time Stands Still” — his first solo album. Still inspired by the British Invasion, Locke’s album isn’t a crazy or ambitious departure from his roots, but he does tiptoe into more original material. Hidden among the pleasant enough songs, there are a few gems that resonate an interesting personality you just want to get to know. The loosey “So Long” and the gritty “Call Me Kuchu” are reminiscent of the Beatles’ “Lucy in the Sky with Diamonds” and “Come Together,” yet are not mere copies of the British band. Piercing listeners’ ears with a high keyboard note leads the way for the electric guitar and Locke’s unusually harsh tone to declare: “We all want equality / you must heed the call.” As the drum marches on, Locke repeatedly sings out, “Kuchu,” which lyrically and musically unites the song and its call for action. Possibly named after a documentary depicting the predicaments of Uganda’s LGBTQ community, “Call Me Kuchu” is a political anthem to act just as how “Come Together” is inspired by Timothy Leary’s imprisonment. Though sticking a bit too close to his roots and influences for a debut solo album, Locke’s new album is worth more than one listen. His songs offer not only insight into himself, but the great potential he has for his next work.